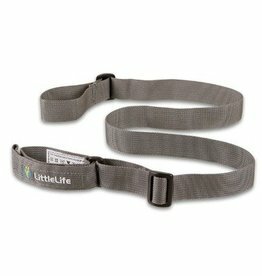 Little Life - Grow Children's Boutique Ltd. 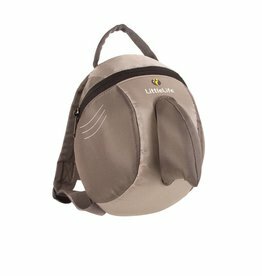 Pull the zip and you’ll find lots of room inside this Shark toddler backpack to hide all the toys you need for a day out and take them on a little adventure. An easy way to keep control of your child in busy environments.